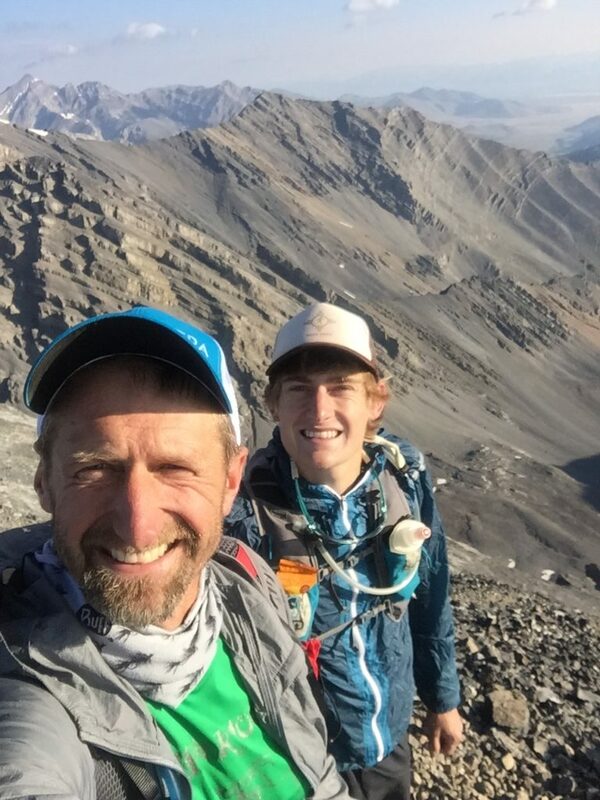 Father and son coaching team, Paul and Cody Lind, formed G20 Running to share their passion with running and the outdoors. Their goal is not to coach as many athletes as possible, but rather assemble a fun-loving, dedicated team of athletes that will support each other, share in accomplishments, and promote FUN. Bob Lind, the patriarch of the Lind family, fired the family’s 20-Gauge single-shot shotgun to start every Western States 100-Miler since 1978. After his passing in March, 2016, that tradition was passed down to his son, Paul. 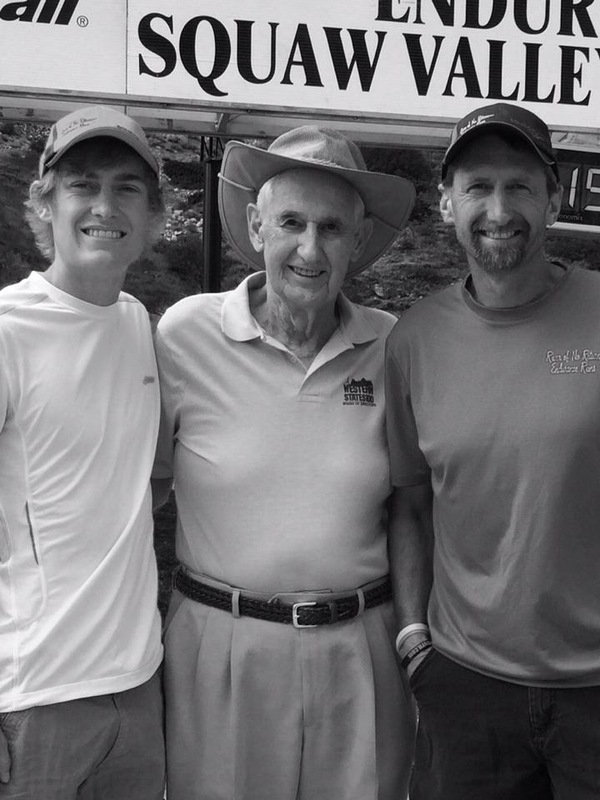 Bob’s son, Paul, and his grandson, Cody, have spent their entire lives around the magic of Western States and the mystique of endurance running. G20 Running is a tribute to the their father and grandfather.